"Svenska Spel" was able to get their provisional licence for online poker rooms extended. Together with the Austrian lotteries the company wants to create a new online poker platform, much to the dislike of the Swedish authorities. According to an article in the Austrian newspaper "Der Standart" the Austrian lotteries are planning to create a new online poker platform supported by "Svenska Spel", but due to the government gambling monopoly the Swedish authorities do not agree. "Svenska Spel" holds a provisional licence until Spring 2008 to operate online poker rooms, until then, the requirements for the entire online poker activity of the Swedish government monopoly will be scrutinized. Thus, an extension of the licence is not obligated. The Austrian lotteries currently seek a deal with "Svenska Spel". Originally, a co-operation between Sweden and the software corporation "Boss Media" was planned, but the Swedish government disagreed with the deal and the plans have been changed. Now Boss Media only provides the software and gets a share of the profits in return. But this profit sharing poses a problem as it does not comply with the government monopoly. Just like other countries with government monopoly on gambling, Sweden is criticized by the EU for preventing a free competition and for violating trade regulations. Assuming Sweden authorised the cooperation between "Svenska Spel" and an Austrian based poker platform, it would limit EU's platform to argue. According to an Austrian Press Agency release, Per Jansson, a member of the Department of Finance told the press everything would be fine if they helped the Austrian with an interface solution. But he would consider the issue very unlucky if their gambling corporation demanded a direct profit sharing. "We have to establish a certain credibility of the Swedish gambling policy", he added. 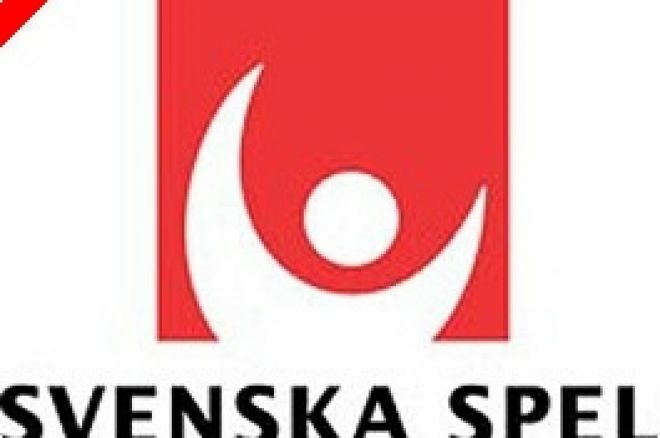 Furthermore, the Swedish government would not be able to control the incoming money if "Svenska Spel" participated in the profit from the cooperation with the Austrian.